Do I Need More Than One Hair Transplant & How Many Are Needed? The potential number of grafts on an average scalp that can be harvested can be around 7000-8000. To harvest these numbers in one procedure is generally unethical. Usually not even possible and certainly not wise. This is due to donor and scalp limitations. More procedures can be carried out at a later date. If the person loses more native hair or wishes more coverage. Donor management allows the sensible and ethical distribution of hair. To gain the maximum result for the patient. Short and long-term if required. Factors such as age. Norwood Class and progression of hair loss will be taken into account. In most cases, a person will certainly undergo more than one hair transplant procedure. Even if there may be many years between each. With the use of both FUT and FUE techniques, it is now possible to widen the harvest area. As a result, increase the overall graft number potential. For a candidate that has extensive hair loss. Considered to be NW5 and over. The chance to achieve total coverage with a natural density is unlikely. Being able to extract so many grafts in one procedure is generally not possible. Limitations in extraction can include, scalp laxity, donor hair density, and simple medical limitations to the techniques. Those starting surgical hair restoration in the early stages of hair loss will almost certainly require future operations. Simple because genetic hair loss progresses. 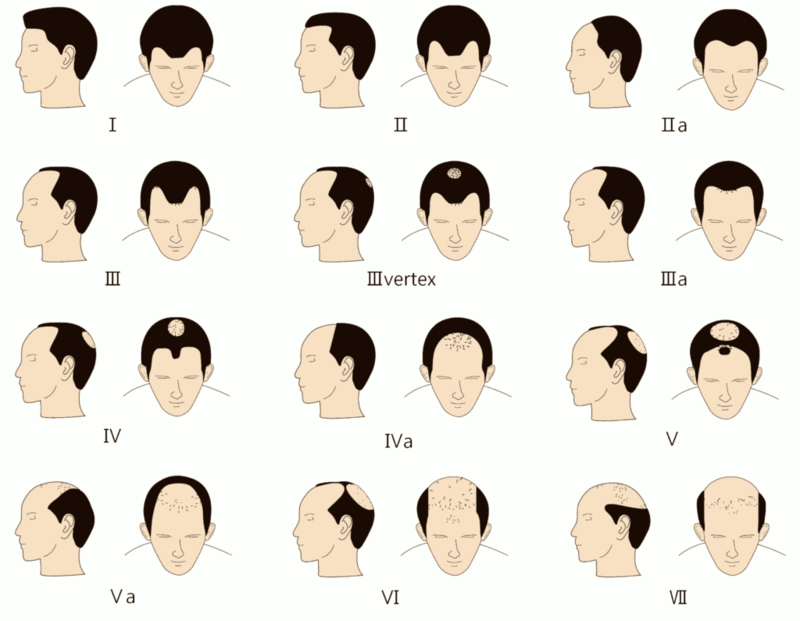 If restoration is started at an early age or with minimum hair loss planning is vital. This is to ensure if and when hair loss progresses the donor area can still supply enough hair. This, in turn, will ensure a natural coverage can be maintained.